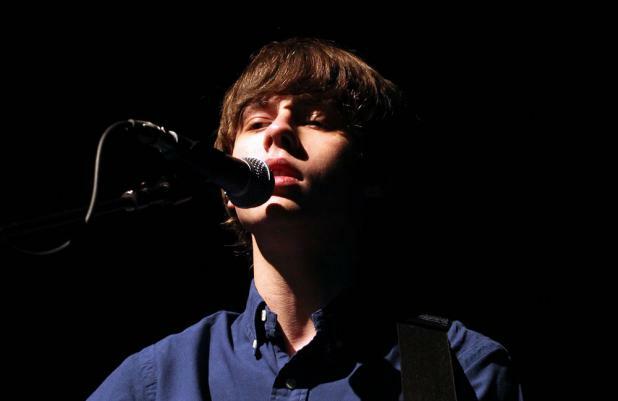 Jake Bugg's new album will be like "the first record - but better". The 'Lightning Bolt' singer topped the UK charts with his self-titled debut record last year and is already hard at work on the follow-up. He told NME: "I've been listening to a lot of Neil Young and Nick Drake, and all that kind of stuff, and I think with these new songs you can kind of tell what I've been listening to. I still think it sounds like what I do. I want to emulate the first record - but better." The 19-year-old star is recording his second effort in Malibu, California, and enlisted help from top US music producer Rick Rubin - one of the men behind Adele's huge hit record, '21'. Jake said: "I didn't know how well renowned he was when I went in there, so I kind of met the guy at face value and we got on really well. A lot of people say he can be unorthodox, but I've not experienced it yet. He's got this little ball he bounces up and down every now and again, but that's about it. There's nothing wrong with that."